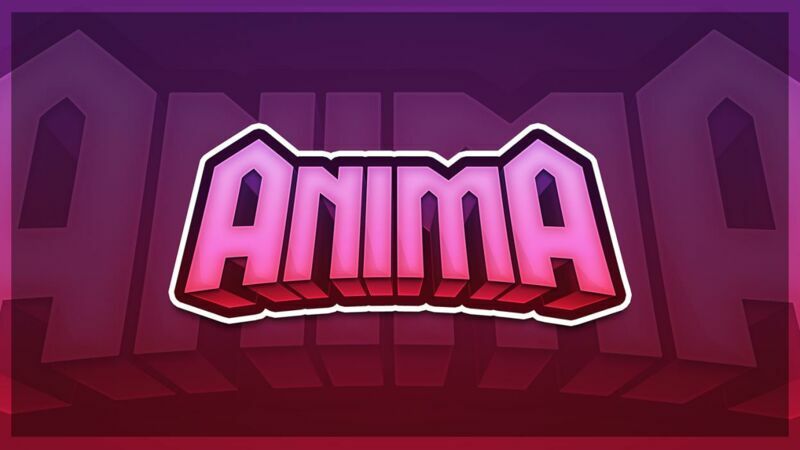 Anima Network is a network of servers, ranging from Factions to FTB PVE Servers. Our website will be up and running soon for more information! Get a crate key, a soul, and money for voting! You can get souls by voting, or purchasing. You can use souls to purchase a variety of kits, money, and more! Anima Network is hosted on powerful, stable servers to provide a lag-free experience. Restarts happen every 12 hours. Create you're own shop to sell any item. Or visit other players shops to purchase items you need! You can set you're own prices, get a warp to you're shop, and build you're own shop from the ground up! Warp to different locations like the shop, or crates. You can also use warping to visit other players shops! Chunk Loaders are craftable, anchors are not. You get 100 chunks to claim, and 30 chunks to load with FTB Utilities. Fantastic, low lag server with great people. Medium sized, tons of loaded chunks and multiple set homes. Modded servers can't get better than this. Even has its own community and discord servers with constant updates. Fantastic server, 0 lag and active owner. Perfect server for the solo player and groups. Highly recommend.